GARY, Ind. (WLS) -- A Gary, Ind., teen is now charged in her mother's death, and prosecutors want her case to be moved into adult court,. 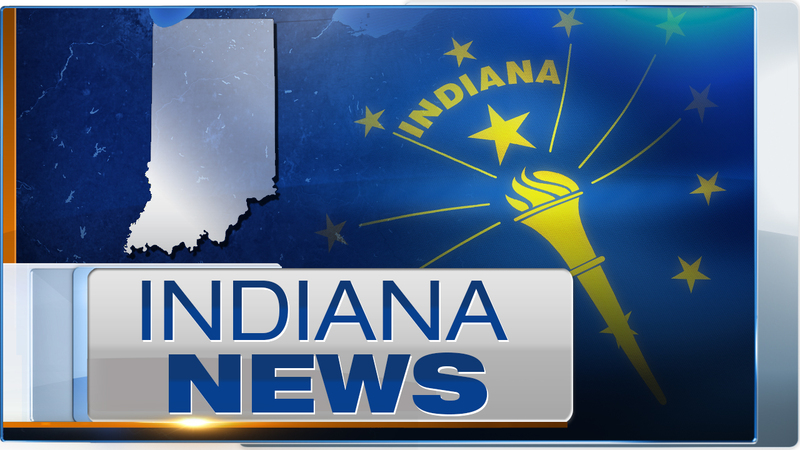 The Northwest Indiana Times reports the suspect appeared in juvenile court Thursday. Jamie Garrett, 34, was stabbed to death early Monday.